Address: California State University, 5151 State University Drive, Los Angeles, CA 90032. Access here all catalogs with CSU Los Angeles academic offerings. 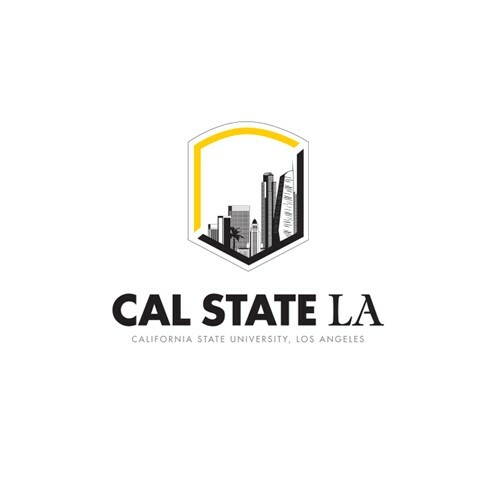 Click here to see CSU Los Angeles Brochure. We do not yet have a person that remains in contact with a student through out the recruitment and admission process. But they may contact the office and various individuals will assist the student.